Looking for car to do that Roadtrip? 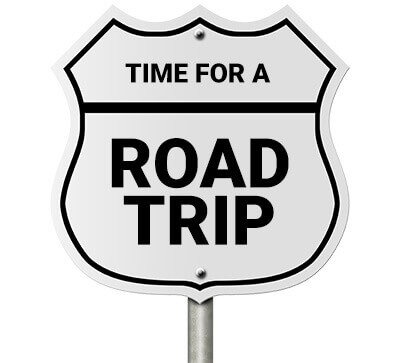 A road trip is never about the final destination, but about the journey! In the heart of downtown Ottawa, HI-Ottawa Jail Hostel is one of the most unique places to spend the night. Formerly the Carleton County Gaol or best known as Ottawa Jail, which operated from 1862 to 1972, the renovated hostel lets you have the prison experience as you can choose between your own jail cell as a private room or a dorm with was formerly the prison hospital. This is great for those looking for unmatched experiences and fun memories. But yes, you can still get the traditional hostel-private room. Looking for some more inspiration on what to do in this jail setting? Well, we strongly recommend you to go to the front lobby and ask for the Crime and Punishment jail tour. It is great to know the history of the place you are sleeping in. I am sure after listening to all the stories you may be in the right mood to listen to more during the Ghost and Gallow tour or (why not?) share your very own spooky ones. At a certain point you may want to change the theme. You can take advantage of other things to do that are featured by the hostel or even join the Ottawa Hostel Outdoor Club and register for some weather permitting activities such as cycling, hiking and canoeing during the summer or skiing in winter. HI-Ottawa Jail Hostel is not only interesting but very convenient one. It is located nearby Ottawa’s main touristic attractions like the Parliament Hill, Byward Market, Rideau Centre and the museums. If you are in Montreal, visiting Ottawa is a great idea because it is only a 2 hour drive. And now you have an idea as for a place to stay, but what about the car rental? Well if you are looking for a good price, don’t hesitate to make a reservation with us. We guarantee you’ll benefit from the cheapest car rental for this kind of trip, so you will have fun and save money. Have a great confinement and then jailbreak with no criminal record! If you would like to know more odd places in Quebec or Ontario, we will be adding other cool ideas, so be sure to bookmark this page. 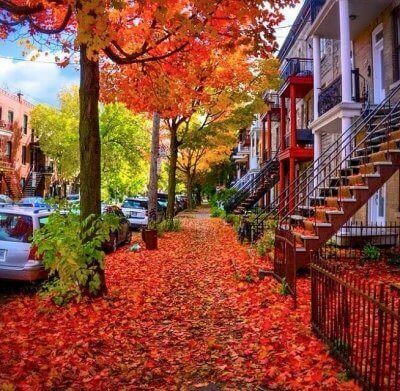 The official tourist web-site run by the Quebec Government refers to our province during the fall season as “colorful Quebec”. It couldn’t have been said in a better way! During autumn, a season running from September to November, the foliage of our numerous natural parks and forests explode in a burst of different shades and combinations of colors ranging from deep red to light orange and green. If you have never seen this spectacular show of Mother Nature, you most definitely should, as you will not be disappointed. Although there are lots of travel routes and destination maps which you can follow to enjoy the colorful landscape, not all of these routes are easily accessibleby car. Most road trips north in Ontario involve travel on Highway 400 North and Highway 11 North of Barrie. Located a reasonable drive from both Toronto (approx. four hours) and Ottawa (three-and-a-half hours), Algonquin Park is one of the best and most accessible fall-color viewing spots in Ontario. Discover the beauties of nature by taking a ride on the chair lift, going mountain biking, hiking or taking a scenic drive. This stretch of road along the Niagara River in Ontario’s wine region offers a great view. While the weather is still nice and the temperatures are above zero, enjoy this beautiful season by taking your family on a road trip to breathe in the fall aromas, enjoy a few apples bought from a local farm and let kids jump in a heap of rustling maples leaves. Different types of vehicle model and sizes are available to help you plan the fall road trip and save you money. It’s September already! The vacation is over with, the kids are back in school, and fall is just around the corner. The great news is that the weather is still fantastic. It’s not too warm and not too cold. It’s just right. So how can you take advantage of the weather this weekend? 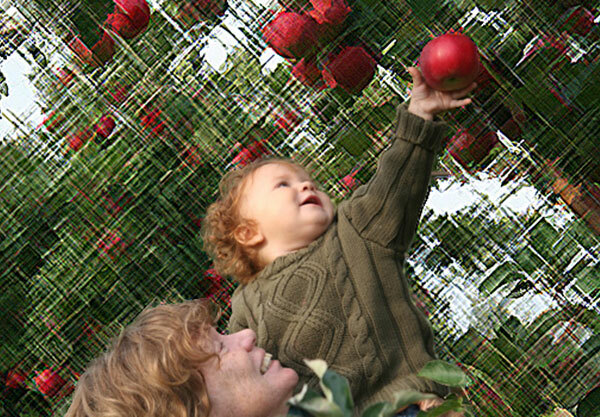 Well how about going apple picking with the family? 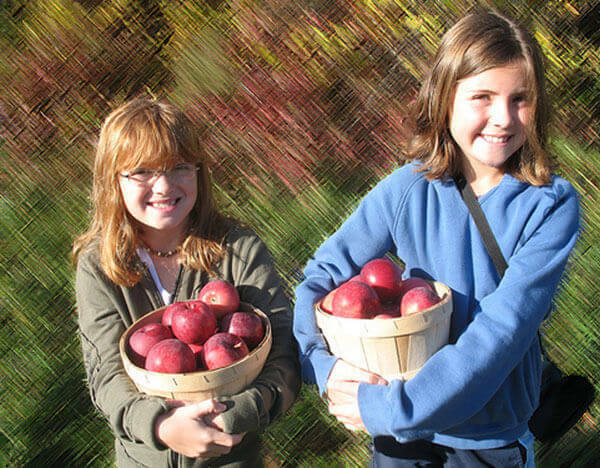 Apple picking season in Quebec runs from mid-August to the end of October. Our orchards have all kinds apples for you to pick such as the Melba, Lobo, McIntosh, Cortland, Spartan, and Empire, just to name a few. There are numerous orchards just outside of Montreal for you to enjoy. 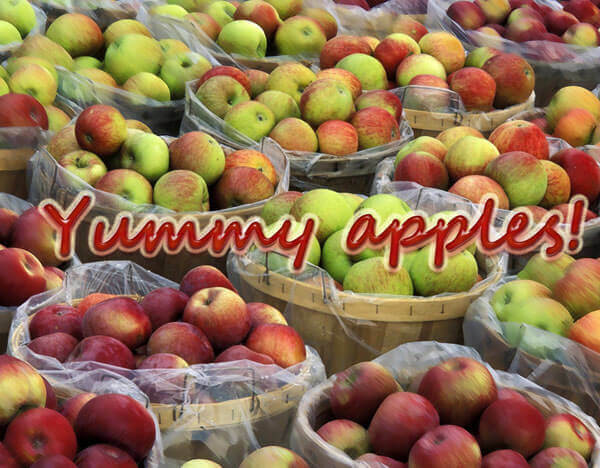 Some of the most popular and traditional places to go apple picking are Rougemont and Mont St-Hilaire, found in the Montérégie Valley region. In case you didn’t know, apple orchards offer more than just apple picking. Some offer blueberries and pumpkins to pick. Others have family activities such as corn mazes, farm animals, tractor rides, and picnic areas. Vallée Montérégienne: Verger du Moulin, Rougemont, 450-947-1072Once you’ve decided which orchard you are going to visit, book a car with us. Globe Car Rental Montreal will gladly rent you a comfortable family vehicle, like a mini-van or SUV, so that your apple picking day is as perfect as possible. The Toyota Sienna: The Perfect Vehicle for the Family! One of our more popular vehicles at this time of the year is the Toyota Sienna Minivan. 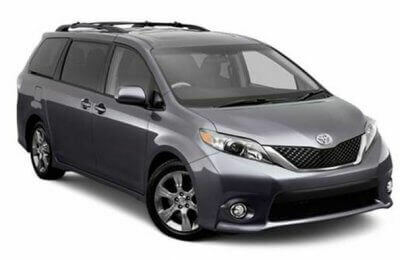 The Sienna is the perfect family vehicle. It boasts excellent interior comfort, a smooth ride, high safety standards and it’s very stylish. To boot, the Sienna has won numerous awards over the years including the IIHS Top Safety Pick and is ranked “Most Dependable Minivan” by J.D. Power and Associates. This is definitely the type of mini-van you are proud and happy to drive! Our 8 passenger, front wheel drive, Siennas are each equipped with a 3.5 Litre V6 engine (generating 266 Horsepower! ), a 6 speed-automatic transmission, 17” alloy wheels, a tri-zone manual climate control, power door locks & windows, dual power-sliding doors and a integrated XM satellite radio. For your safety these beauties possess 7 airbags, Bluetooth capability for your cell phone or other device, a backup Camera and easy to use steering wheel audio controls. We are very proud to have the Toyota Sienna LE on our fleet and we hope you and your family enjoy this mini-van as much as we do. Book now and see what the fuss is all about!